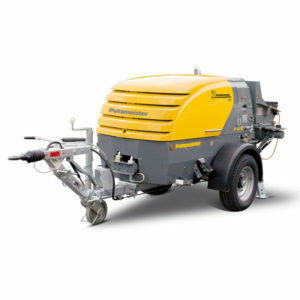 The quality of the floor screed equipment is of the highest importance in getting the job done professionally and on time. 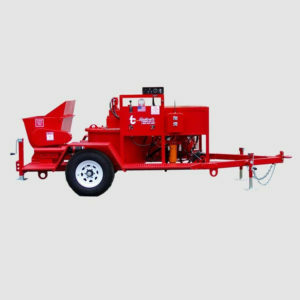 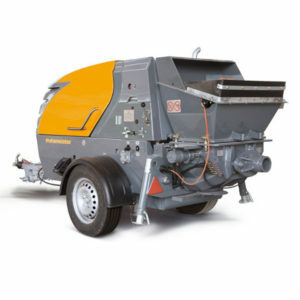 Our floor screed machines range from self leveling screed mixer pumps to the EMP Silo Mixer Pump for Plaster, Render and Floor screed. 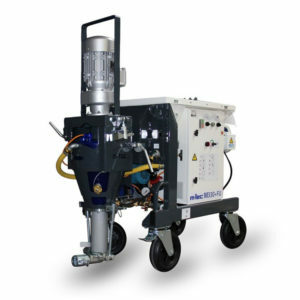 Whether you need a floor screed machine for a small scale project or on a building site we have just the machine for the job. 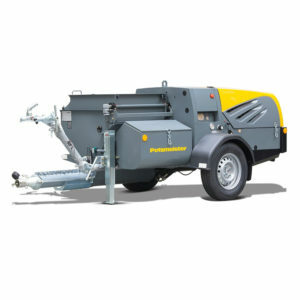 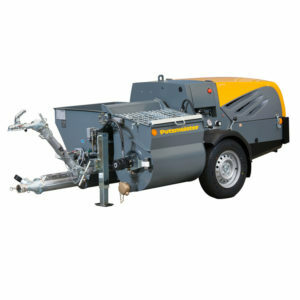 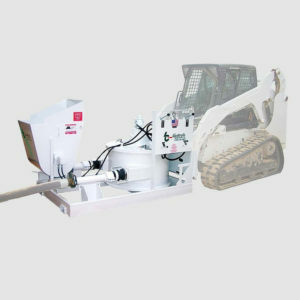 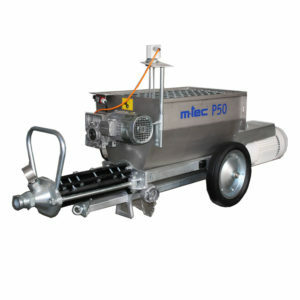 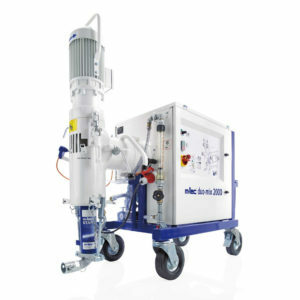 We understand the importance of suitability of our floor screed machines for use on building sites: These machines come with frost proof water fittings, meaning that expensive repairs after sudden cold spells are a thing of the past and the fully galvanized mounting of the mixing area means that there is no chance of corrosion. 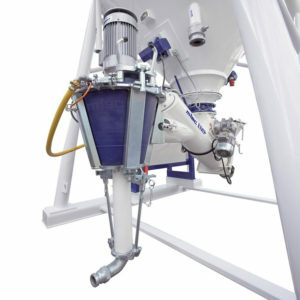 We offer high quality equipment with value for money from the leading manufacturers.